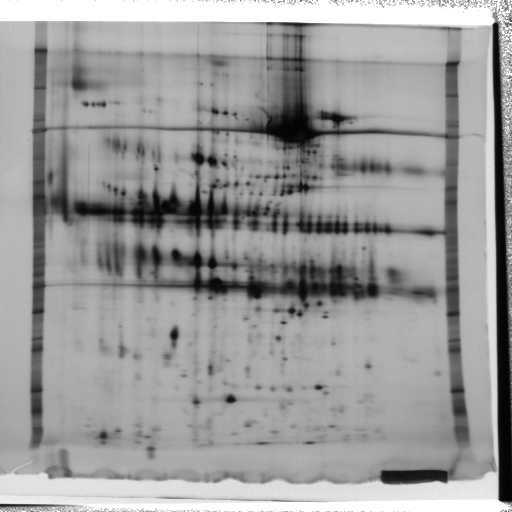 Two dimensional gel images can be used for protein separations. The most pressing problem is one of image registration – ensuring that identical proteins in different gels are recognised as being identical. This problem is complicated by variation from gel to gel. Any given protein may not necessarily be in the same physical position or even exactly the same shape. Existing packages perform these tasks with varying levels of human interaction and degree of success. 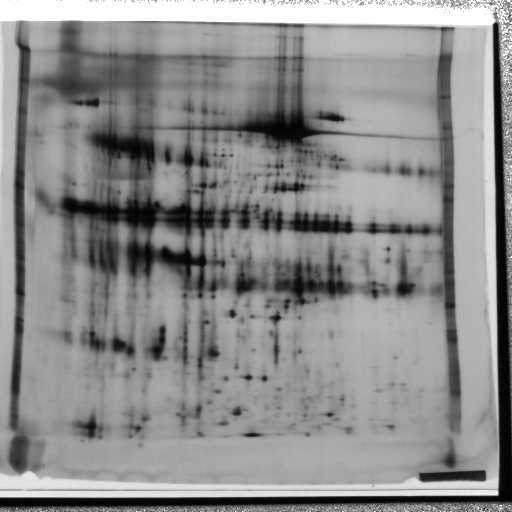 After the registration of features or spots on different gel images, a general mapping between images needs to be estimated. 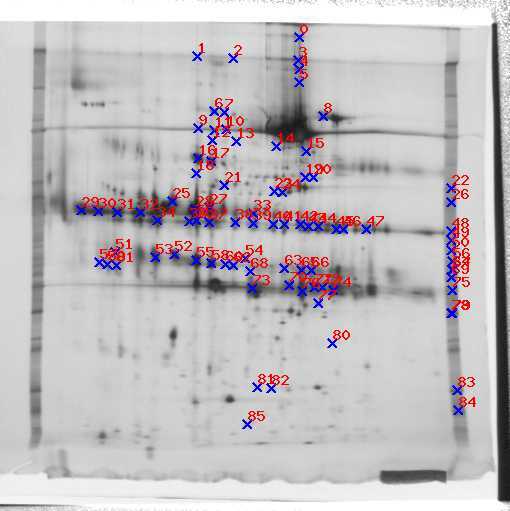 Because of the variation of the gels, the mapping function can be very complicated. Functions such as polynomials, thin-plate splines and local affine transformations can be implemented. 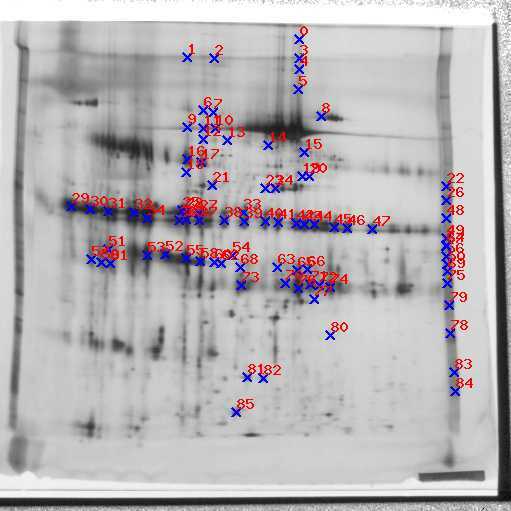 Analytic functions such as these allow an easy transformation between images, and enable users to perform interactive protein comparisons on different gels. When several gel images have been registered, a single synthetic or consensus gel image can be generated which combines the information content from the individual images in an optimal way. This synthetic gel consists of a representative set of spots generated from several registered gel images. The merging process needs to take the shape information of registered spots into account. This synthetic gel can be used as a reference gel to perform further registration against unknown samples. After the feature/spot registration and image transformation, the majority of the images should be in alignment. There will be differences in regions where proteins appear or disappear, and when the shape and/or size of each spot could be different. In these cases, a mechanism for the merging of different images needs to be considered. An example of a registration technique developed by our Group is shown below. The two images above are the input gel images. The blue crosses indicate the locations of some of the spots and the associated red numbers in the left and the right images show the matching relationship of the detected spots. For more information contact Changming Sun.